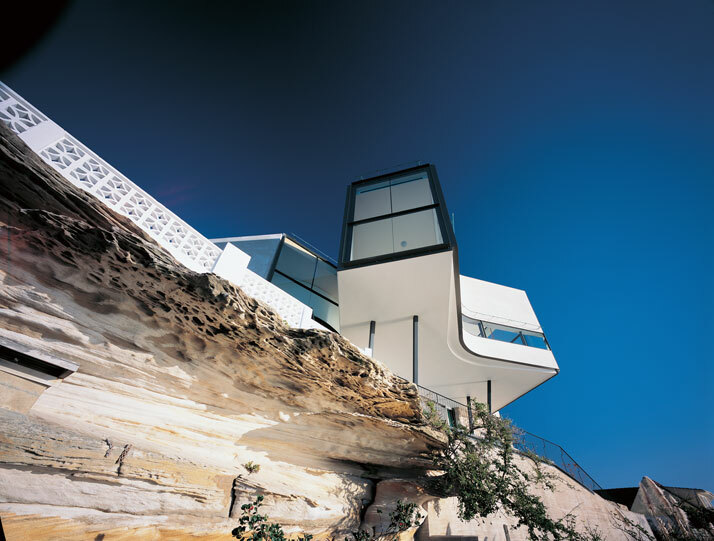 House Holman in Dover Heights, Sydney sits on the site and off. Sitting at the edge of a 70-meter high cliff, the house takes advantage of the bountiful vistas at such altitude. 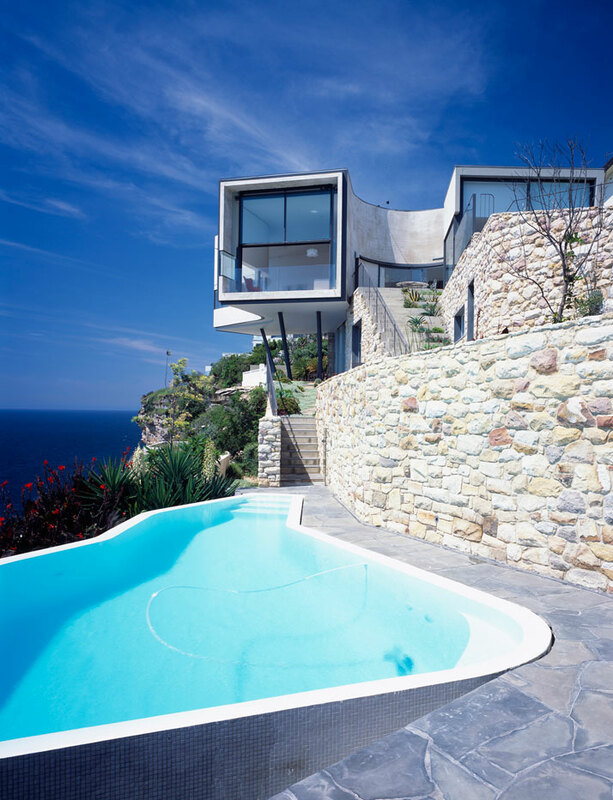 Durbach Block Architects out of Sydney, Australia based the plan of the house on Picasso's painting The Bathers. For a bit of context, from 1918 on, Picasso spent his summers by the sea. This tradition led to a series of works with bathers. The Bathers possesses fluid forms and demonstrates a sense of freedom. A refection of the painting, the Holman House is fluid in plan and elevation. 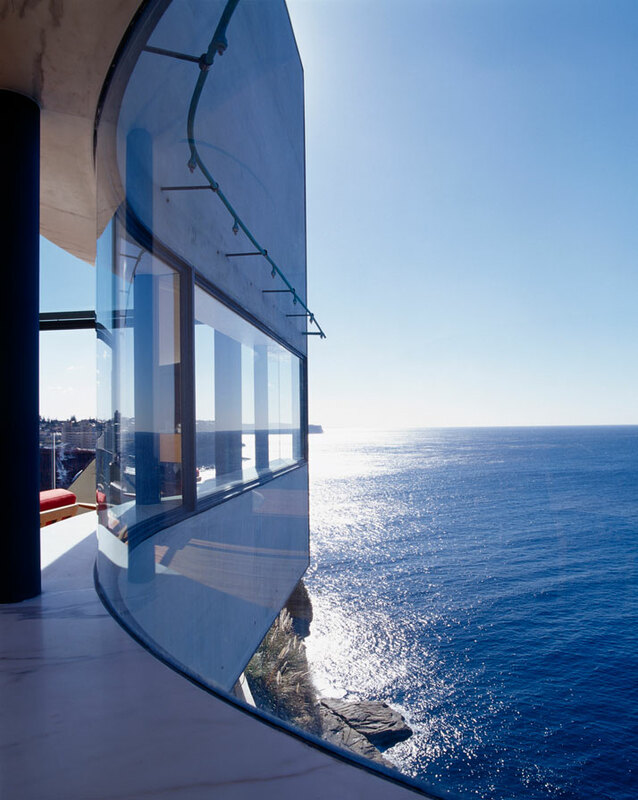 Walls lead you to multiple floor-to-ceiling windows that liberate you to the sea. 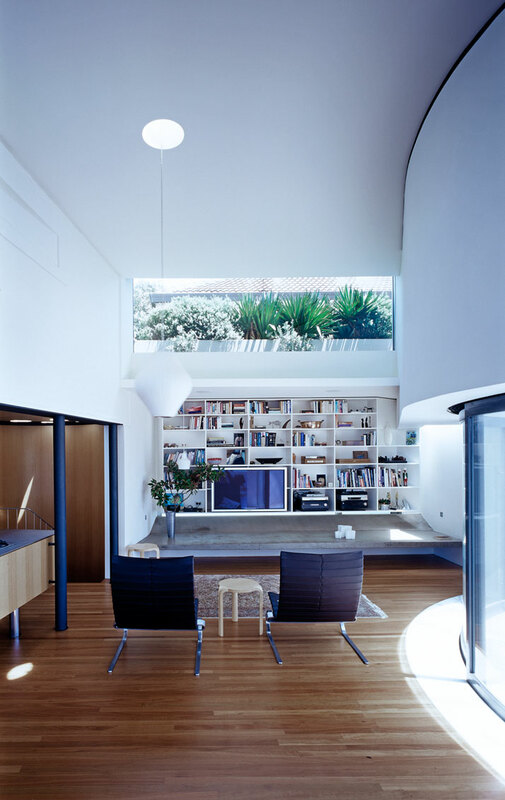 The neutral and natural palette of the space allows the blue ocean to enter the house and become part of the interior palette while keeping plenty of natural light affording comfort to the interior environment. 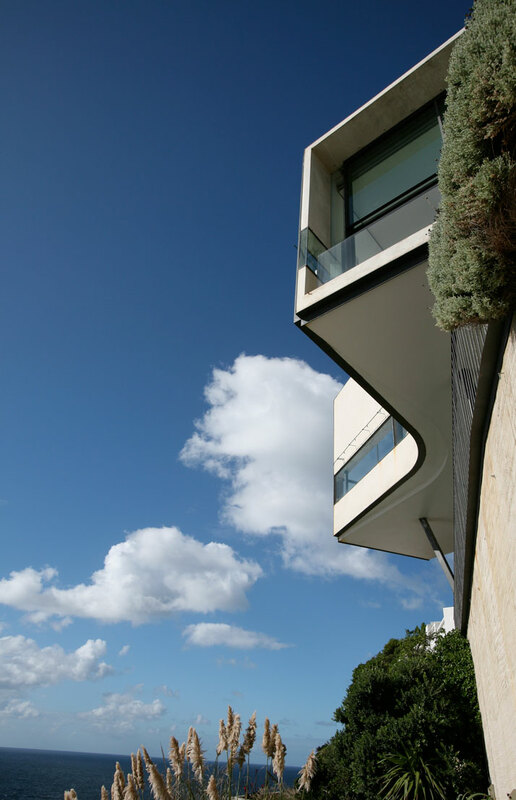 The design of the house fully responds to the natural elements which accompany it - sun, landscape and views. 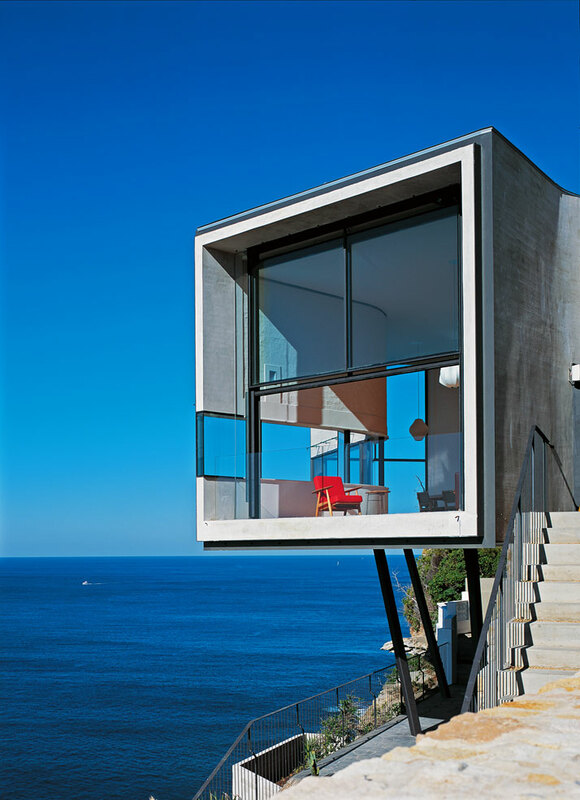 The house celebrates the sun and sea of Sydney while responding to the modern language of architecture. This award winning house was completed in 2004 but we understand that is never too late to reconnect with great work that exemplifies our language of modernism. The utilization of black columns structurally anchors large openings in the exterior skin and reminds me of iconic works by Le Corbusier and Mies van der Rohe use of black trim and framing. 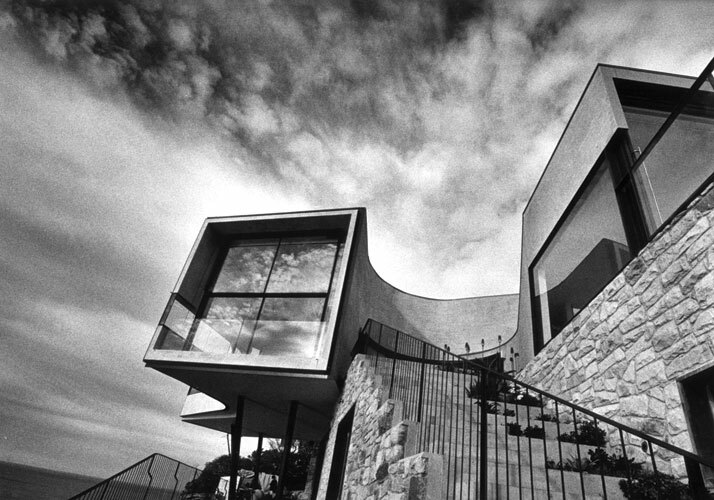 The house appears majestic as it's white, pristine form sits upon such a jagged coastline, quite a contrast of materiality. 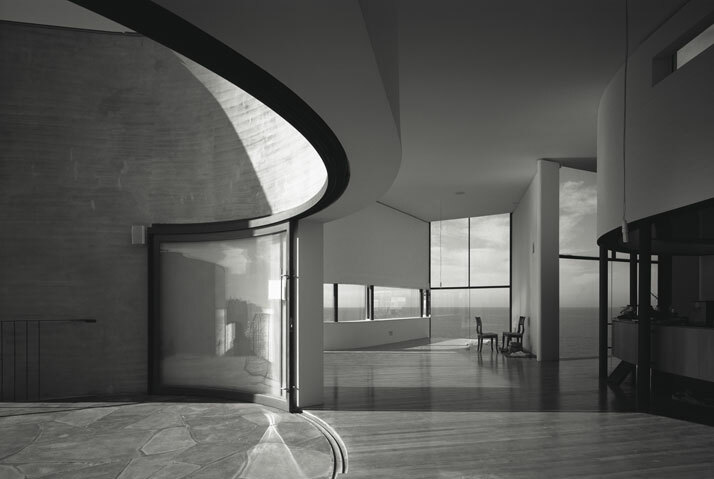 The horizontal band of windows sits right at eye level on the interior as they align with the horizon line beyond. Not only is the house translucent with its plethora of windows, the interior and exterior act as one single form. Looking out of the house you are surrounded by a smooth white texture complemented by a sea of blue, looking onto the house from the exterior you are surrounded by a sea of blue complemented by a smooth white textured form. The natural emotions calmed and captured by the sea are at your fingertips in this stunning home.